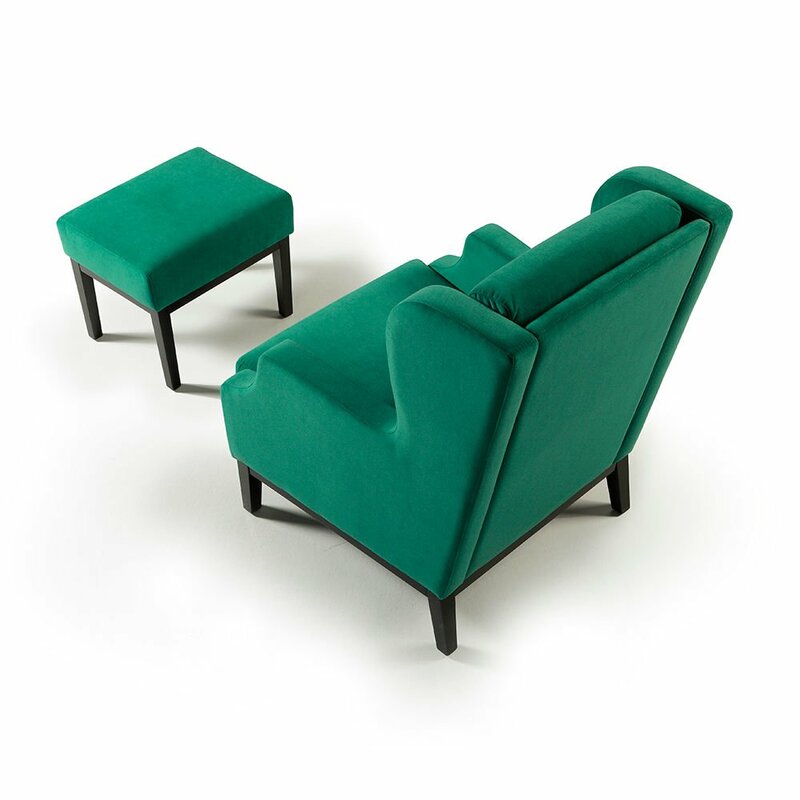 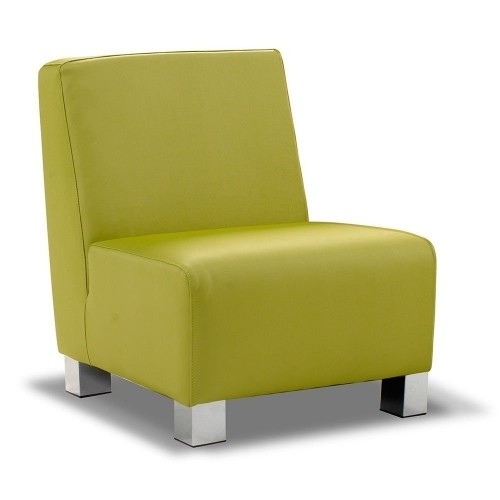 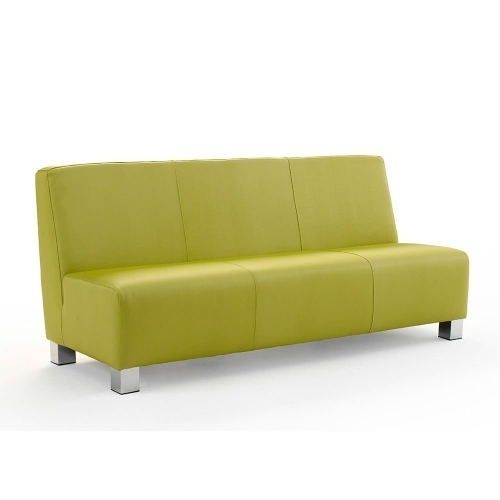 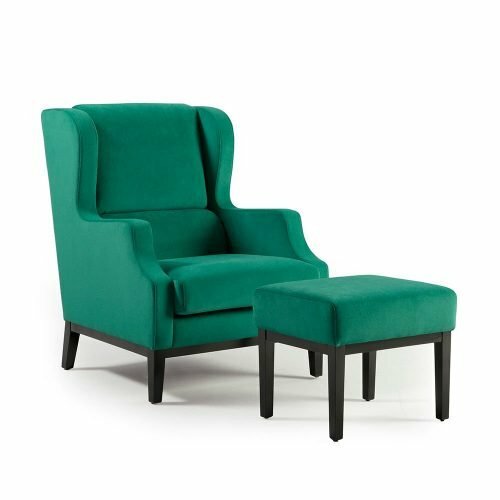 It is perfect to combine with the armchair Liverpool but you can also match it with another model of armchair. 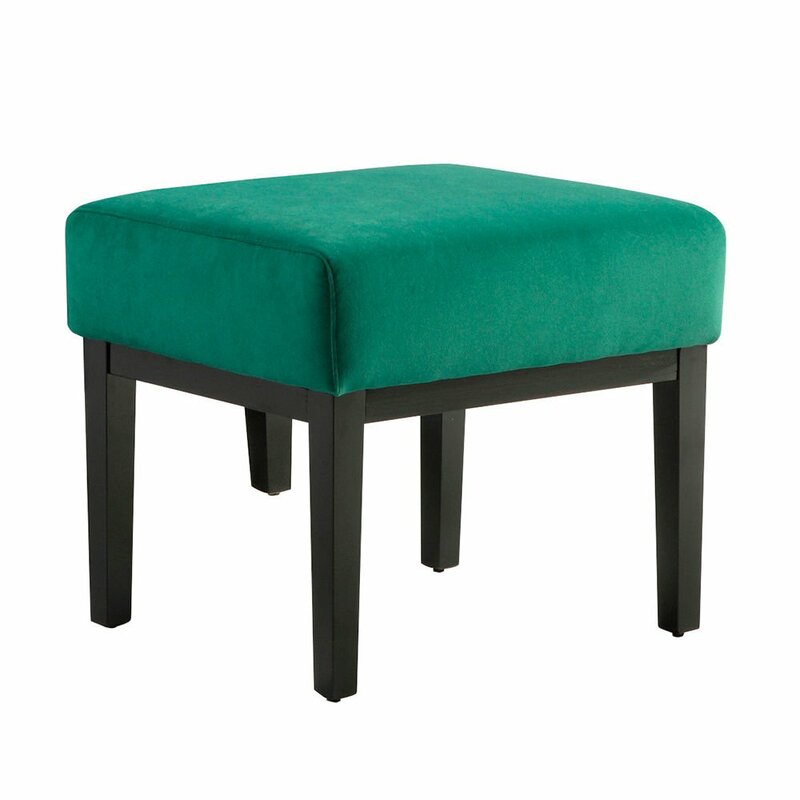 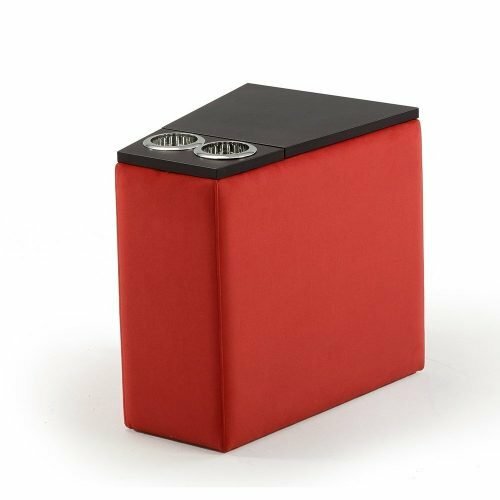 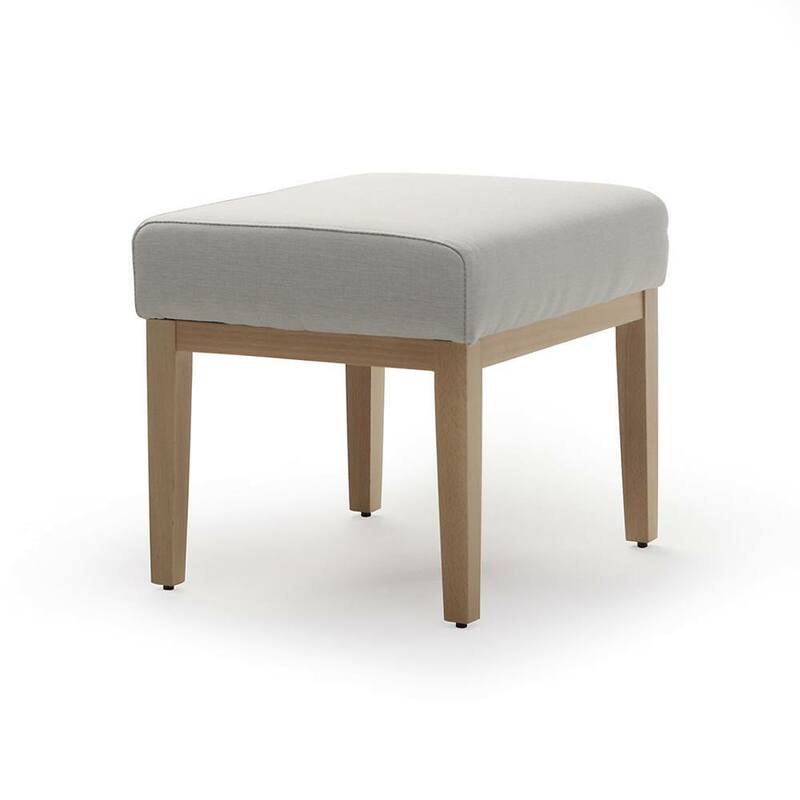 The stool Liverpool has a MDF frame with polished beech wood base. 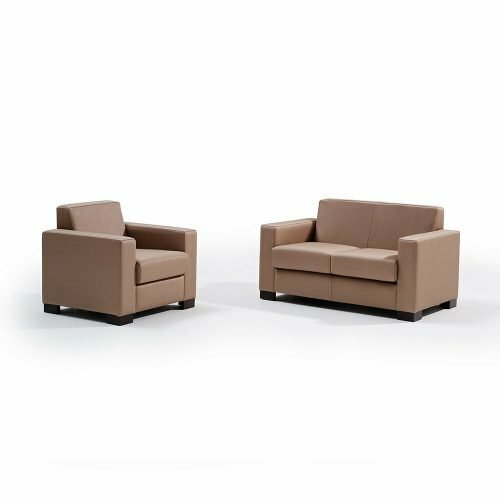 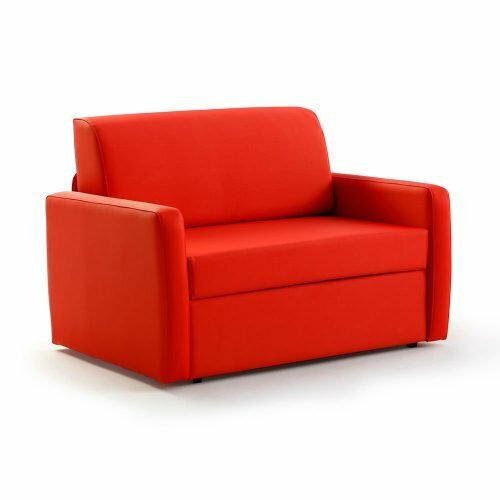 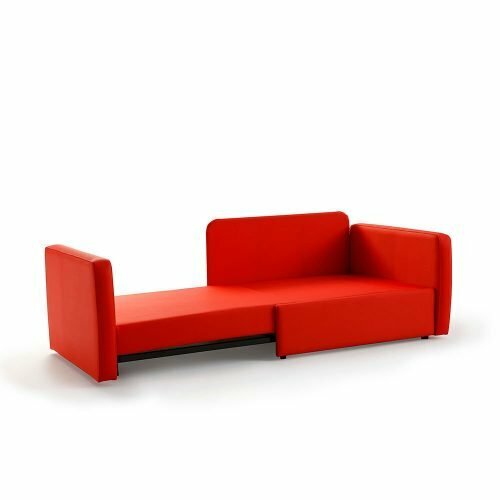 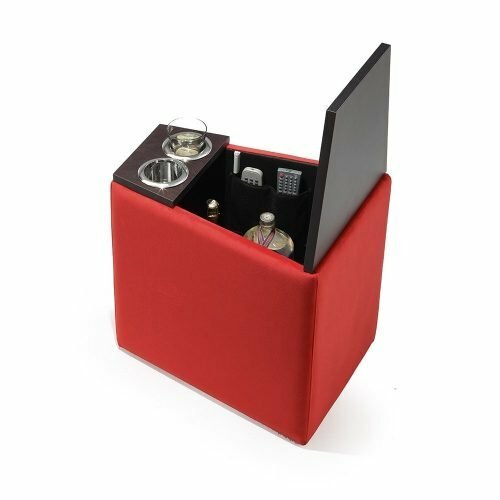 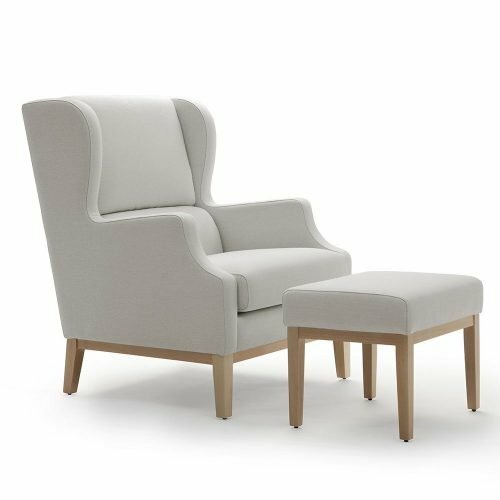 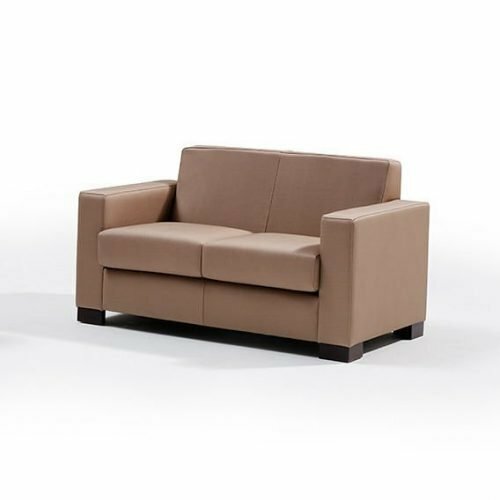 It is perfect to combine with the armchair Liverpool but you can also match it with another model because its design is very simple.